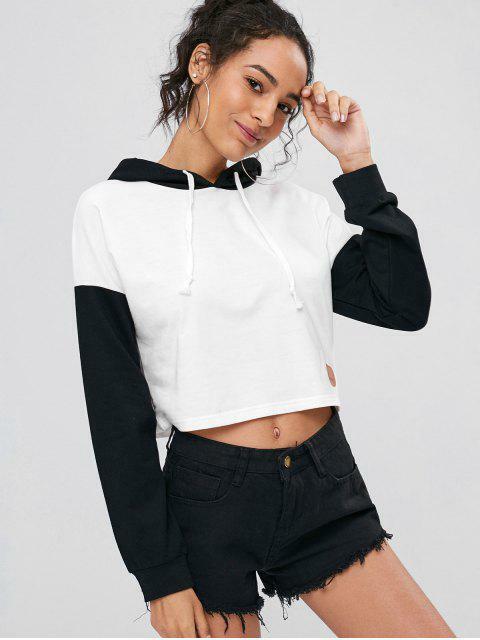 [47% OFF] 2019 Color Block Cropped Hoodie In WHITE | ZAFUL ..
Love the material and how it looks! I little short for my liking but otherwise amazing! 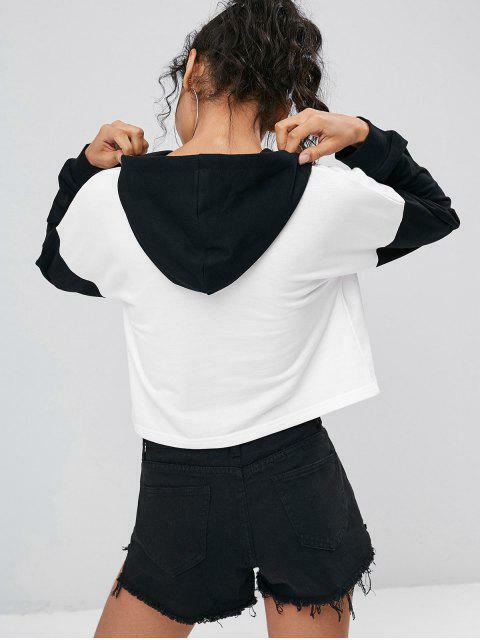 Do post-gym dressing the modern way with this stylish cropped hoodie with a slouchy drawstring hood, dropped shoulders, and a PU patch at wearer's left hem. We're styling it with leggings or track pants for off-duty days.